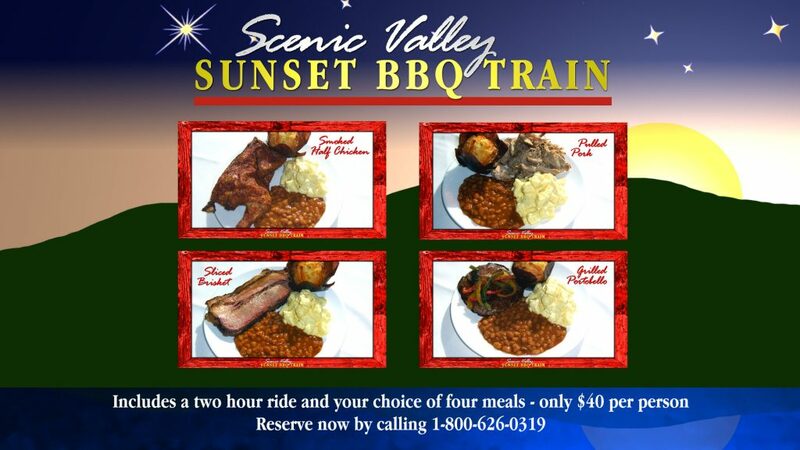 This is the first of what we hope will be many articles highlighting the contributions railroaders made to the industry. These folks went above and beyond the call of duty in their work and made important contributions to railroading in the United States. We’re honored to be able to shine a spotlight on their careers and we realize, without their efforts, Iowa itself would not have become the state that it is today. We salute you and thank you for your work! 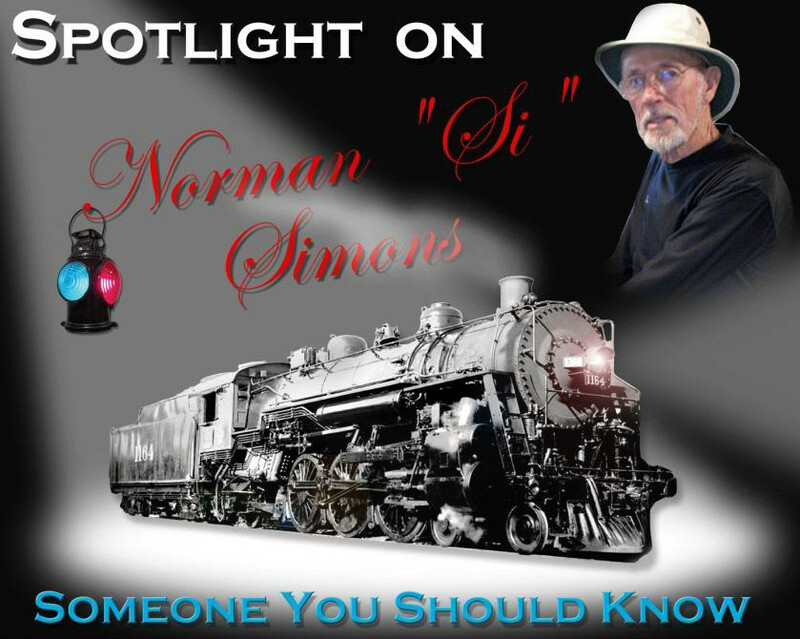 Mr. Norman “Si” Simons is one of those rare breed of railroad workers who worked during the golden days of railroading in the Midwest. Si was born in 1927 and is 85 years young. He had two sisters, Paulyn and Marie. Marie is still living and a few years older than Si. Marie’s husband was also a telegrapher in the Navy and on the Illinois Central Railroad and agent at Webster City, Iowa, when he retired after 40 years of service. Paulyn’s husband also worked for the Illinois Central, as a track laborer under Si’s father, Paul, section foreman at Wall Lake, Iowa. Si worked in several depots working in both telegraph and tower positions before going into the Navy. He also worked primarily as agent and yard master in Dubuque in 1944, during one of the busiest times of railroading in the United States. In addition, he worked in Ft. Dodge and the Iowa Falls area. Directly out of high school Si heeded his country’s call by enlisting in the Navy during World War II and served in the Pacific Theater as an on board ship radio operator. At war’s end, throughout the United States, thousands of war weary veterans returned to the states looking for work as the nation began one of the largest peacetime economic expansions of the century. Si briefly worked Extra Board positions at Illinois Central depots at Denison, Rockwell City, Council Bluffs, Ft Dodge, comprising 5 yrs total. After that, he worked in depots at Richards, IA for one yr., Logan two yrs., Yetter three yrs., Newell 10 yrs., also in Dubuque. “Most jobs available during those days for telegraphers after World War II were for agent’s and customer service positions.” The extra board jobs were each a few weeks duration to allow regular employees vacation and sick leaves. “The customer service job I was involved with covered the Cherokee District from Aurelia East to Barnum and Omaha District, Tara thru Wall Lake and stations between on each District”. After the war ended Si returned to work with the Illinois Central and worked until 1987, retiring after 43 years in railroad work. His father worked for 42 years. In those early days he kept busy with yard work installing rail sections with spikes, ties and heavy rail. He concluded his very productive career at Storm Lake at the time the Illinois Central sold out to the Canadian National, about 20 years total, capping a very productive career. We gave Si a tour of the museum depot, located in the James H. Andrew Railroad Museum. 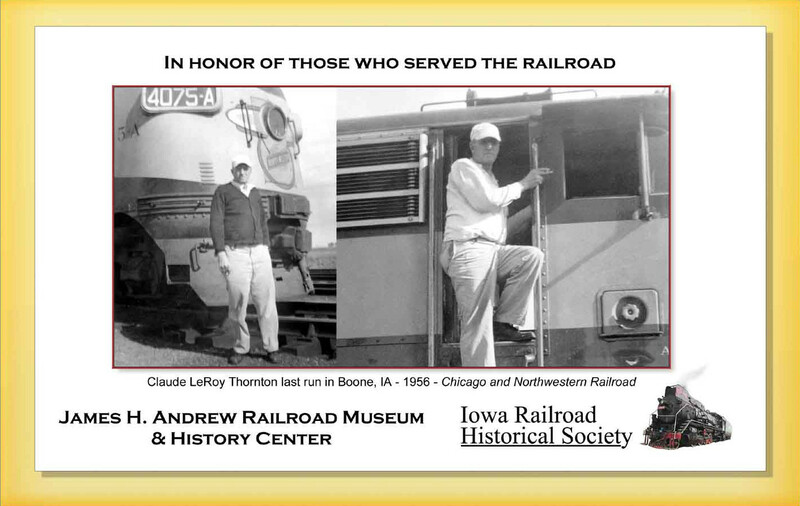 He, in turn, explained in detail, uses of the many railroad artifacts Jim Andrew of Jefferson, Iowa had collected and donated, not only inside the depot, located inside the museum, but also other museum items. Although Si has been retired from the railroad for more than 25 years, he shows us when he visits, that he is a wealth of knowledge, having worked in the industry most of his life. He lives in Newell, Iowa, with his wife, Evelyn, of 62 years. Si maintains his rank as Extra Class Instructor for International Morse Code, offering Morse Code examinations to prospective radio operators. The Illinois Central Depot at Storm Lake where Si worked and retired, was built by the Illinois Central in 1915, and has since fallen into disrepair. It was placed on the National Register of Historic Places in 1990 as well as the Iowa Endangered Building’s list. The City of Storm Lake has taken on the vital job of moving it with permission of the Canadian National Railroad and the building is slated to be located nearby and eventually restored. The community has suggested a possible use as a Railroad Museum and Welcome Center. Si hopes funds become available to move the depot to a new location and save it from demolition. We’re fortunate to have been able to get to know Si and his family and believe that he is Someone You Should Know.